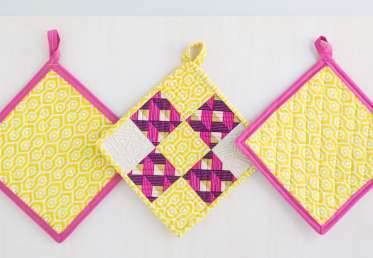 Dip your toe into the wild waters of quilting with these two simple potholder projects. 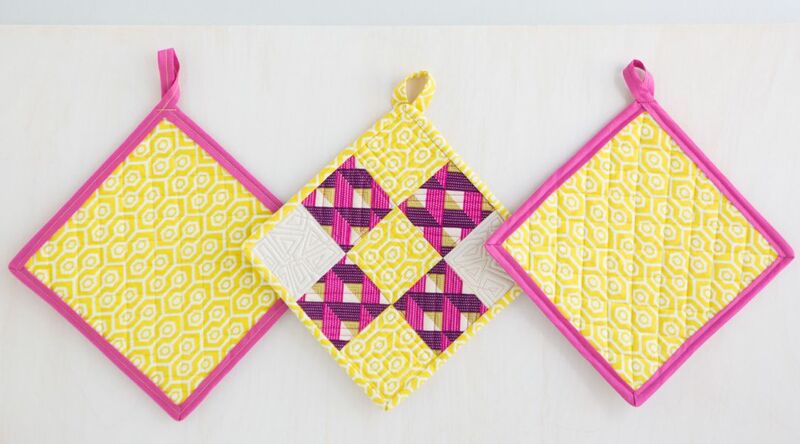 Modern quilter Ashley Nickels shows you how to make a basic potholder using solid squares of fabric and pre-made bias tape, or a slightly more complex patchwork potholder using homemade binding tape. 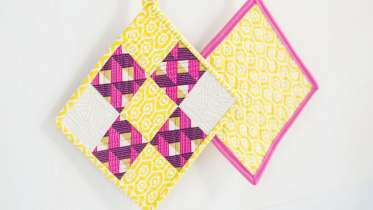 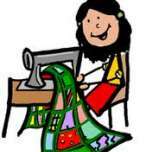 You will learn about basting, chain piecing and different styles of quilting, plus pro tips for attaching the binding.